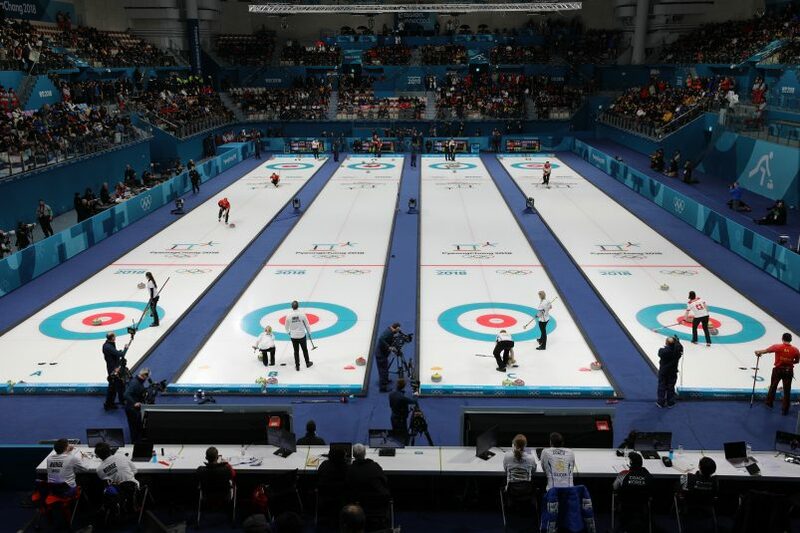 When it comes to the Olympics there is no venue that is busier than the Gangnueng Curling Centre which is located in Gangneung Olympic Park. 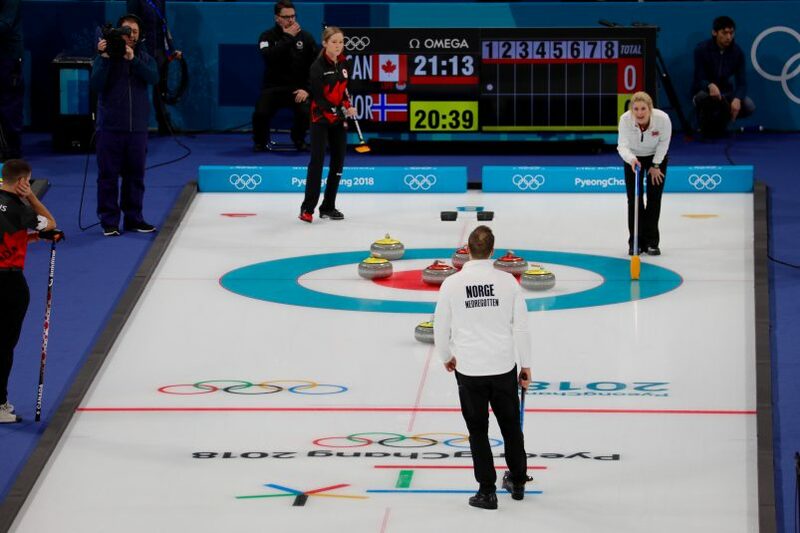 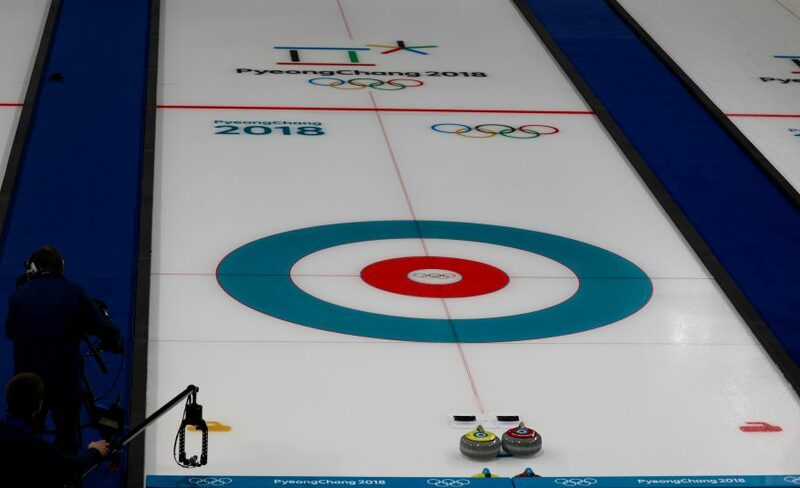 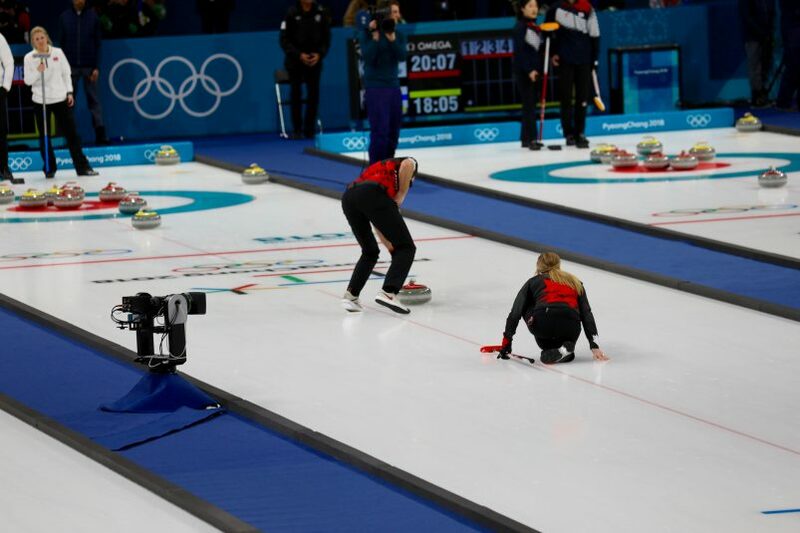 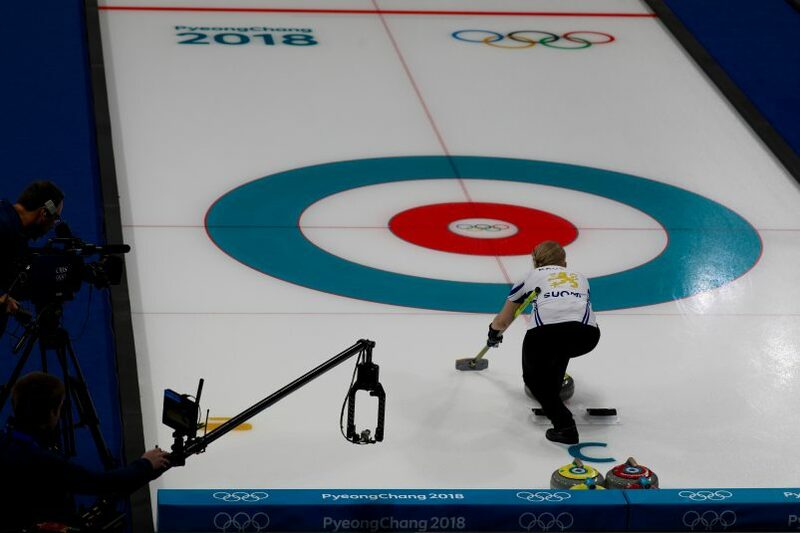 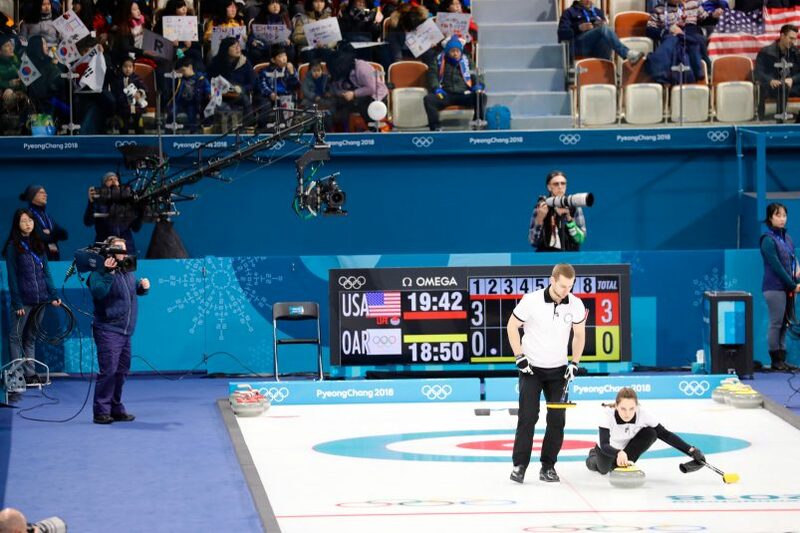 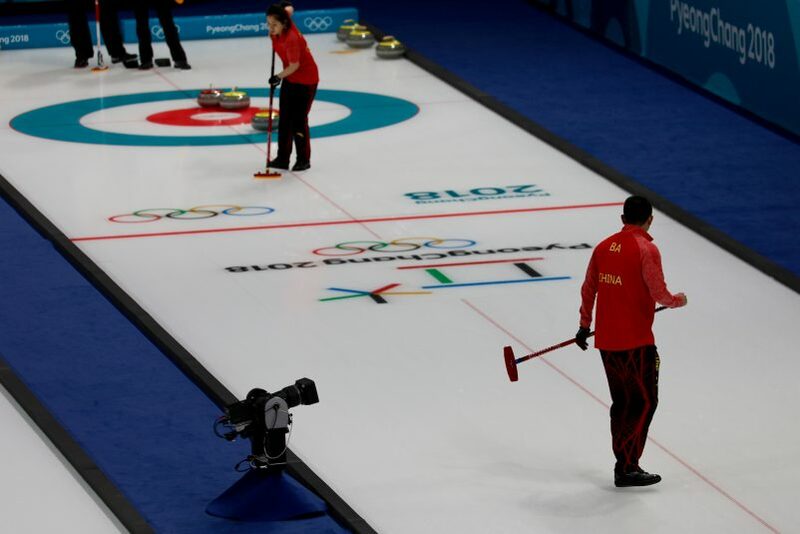 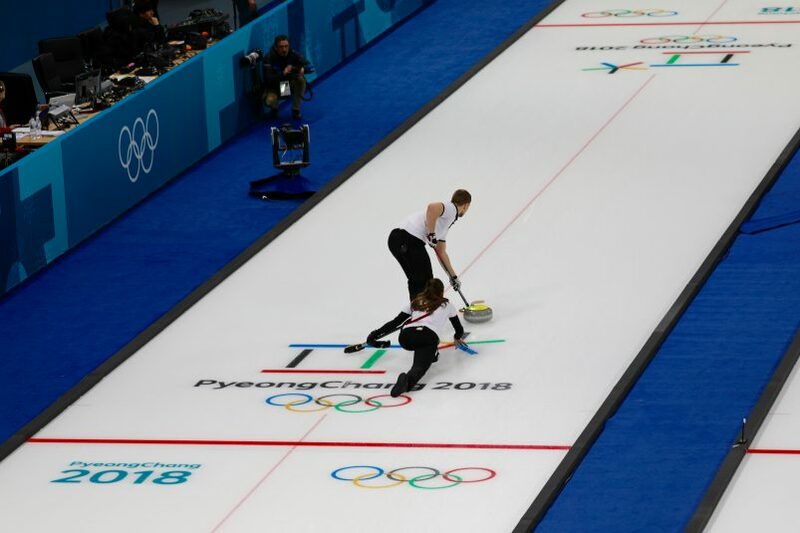 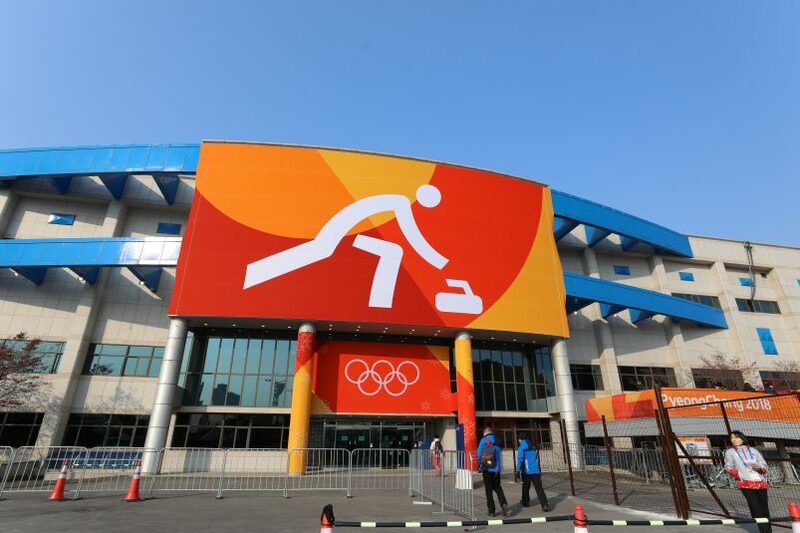 During the course of the Olympics it is the only sport to have competition every day and, in fact, there is so much curling going on it started two days before the Opening Ceremony. 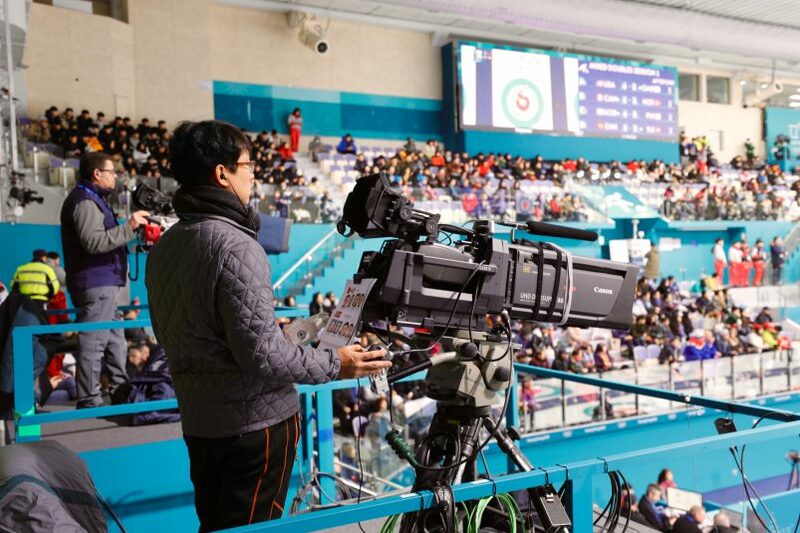 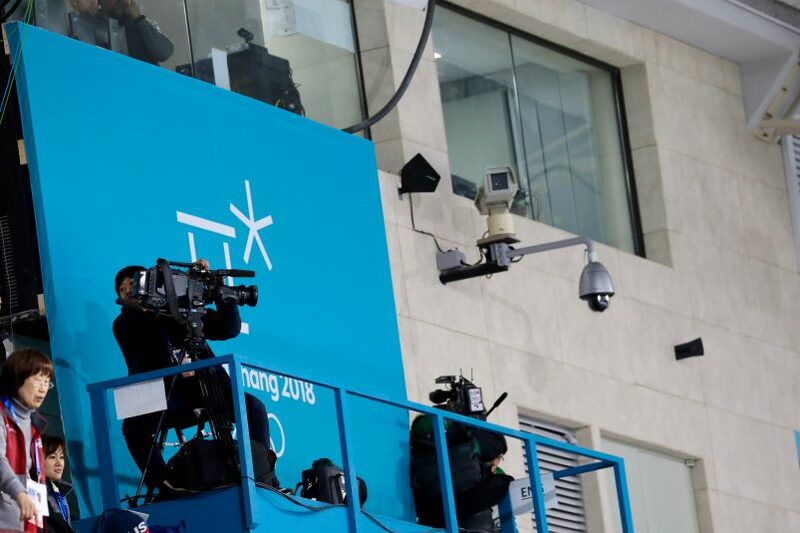 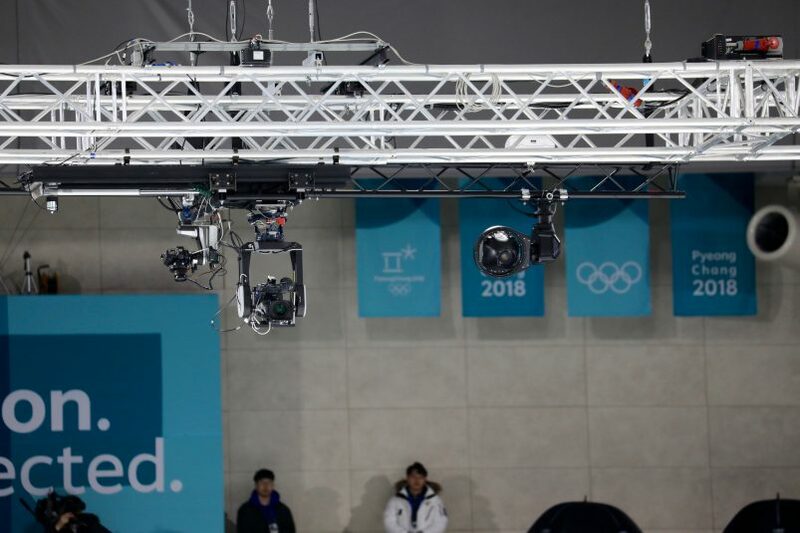 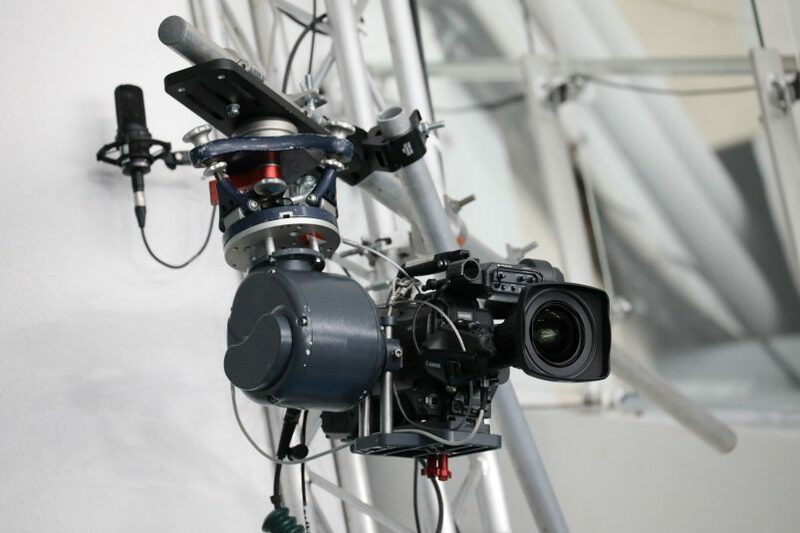 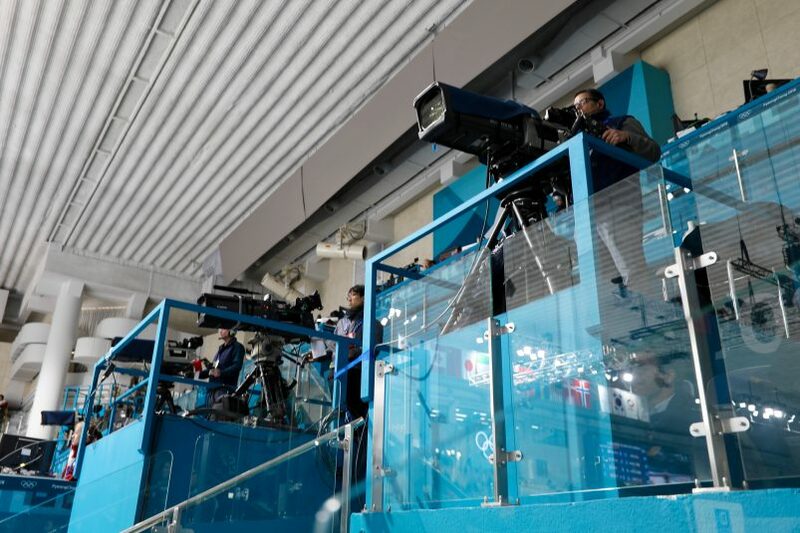 And when it comes to the use of TV technology to enhance the story telling the sport is at the forefront with multiple cameras making sure a viewer can easily follow the action.